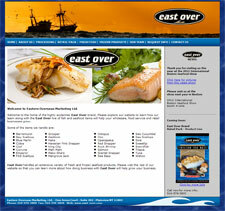 Established in 1983, Eastern Overseas Marketing Ltd. has over 25 years of experience in importing fresh and frozen seafood products from all around the globe to a very diverse customer base. In addition to our strength in the high end restaurant fish and foodservice packaging industries, we are also a leading wholesale supplier in the Asian and other ethnic communities; supplying frozen scallop, lobster meat supplies, frozen shrimp in all forms, grey sole fillets, crawfish tail meat, frozen row and more. Eastern Overseas Marketing Ltd. also distributes breaded products such as fish fillets, fish fingers, breaded shrimp and other specialty items like shrimp in a basket. 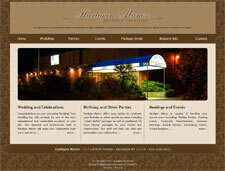 Hartigan Manor is conveniently located in Bethpage and offers affordable, personalized and reliable services to make your special occasion a memory not to forget. 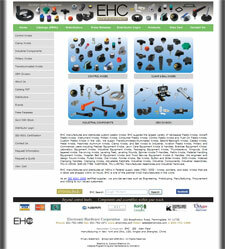 EHC manufactures and distributes custom plastic knobs. EHC supplies the largest variety of Aerospace Plastic Knobs, Aircraft Plastic Knobs, Instrument Knobs, Military Knobs, Consumer Plastic Knobs, Control Plastic Knobs and Push-On Plastic Knobs, Custom Plastic Knobs in the USA. Long Island Development Corporation (LIDC) is part of a 501C3 not-for-profit economic development family providing a variety of low cost loan programs and free technical assistance to help businesses and not-for-profit organizations in New York, concentrating on Long Island. LIDC, serving the community for 30 years, has made over $750 million in direct loans, leveraged an additional $2.5 billion in private capital for projects, helped entrepreneurs obtain over $1.7 billion in government contracts, and created/retained over 45,000 jobs for our economy. Whether you own a home or a business, Carls Fence can help you design the plan that best suits your specific needs. Their helpful sales staff and professional installation crews help to make your fence experience pleasant. Besides new installations, Carls also repairs old or damaged fences. No job is too big or too small. 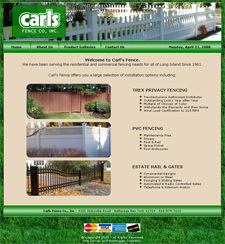 Carls Fence has been providing high quality products and attentive service for over 45 years to their customers. 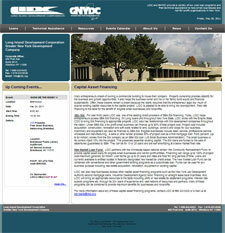 Working hard while maintaining a standard for integrity and reliability.